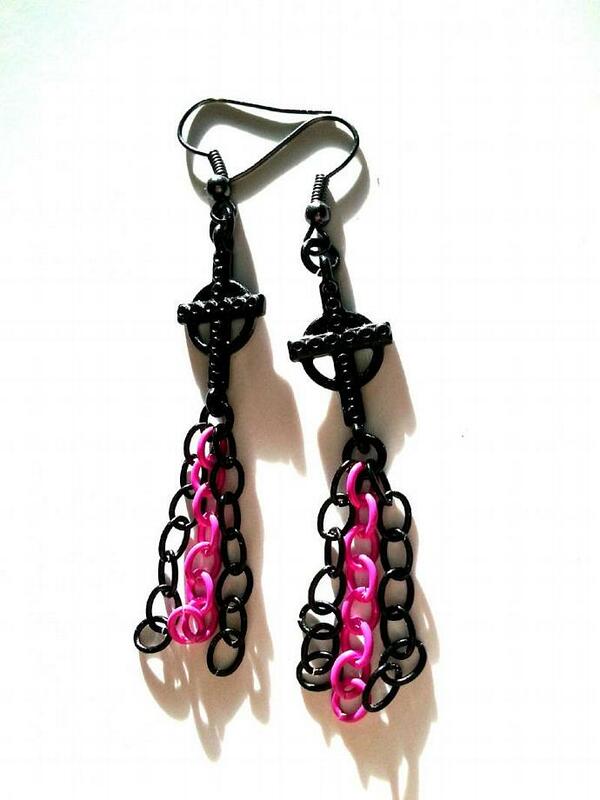 These pink and black dangle cross earrings are very light and fun to wear. 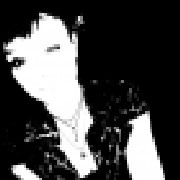 >Items are packaged for gifting and shipped within 3-5 business days via USPS first class. Contact me for tracking.